Location : Begumpet Main Road, Hyderabad. Occupants : Flying Machine Showroom. 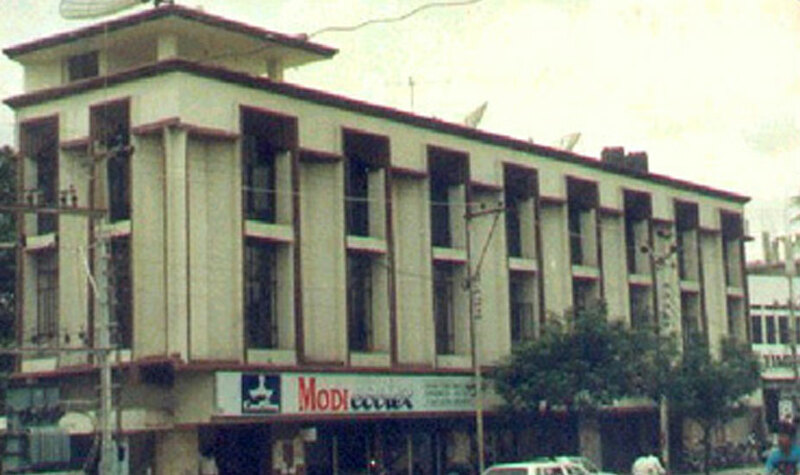 Salient Features : Building faces Main Road.